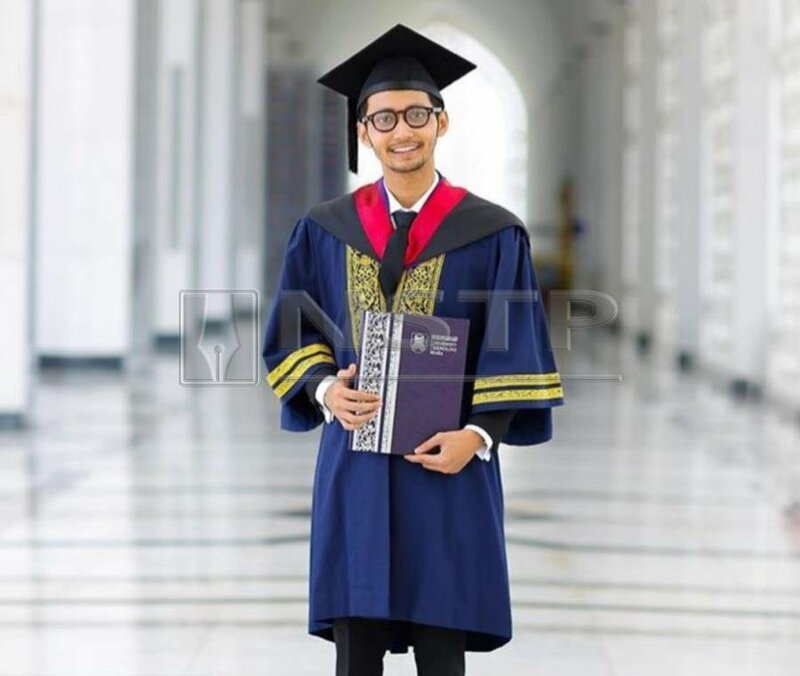 KUALA LUMPUR: Singer Sufian Suhaimi is thrilled to finally receive his master’s degree from Universiti Teknologi Mara (UiTM) yesterday. “I’m so relieved and satisfied... and I hope this would be the best gift for my parents (who were also present at the convocation ceremony),” he said in a news report yesterday. “Although I had to face a lot of hurdles and drama while completing this, including having to extend the course duration from 18 months to 30 months, it was all worth it,” he said. The 26-year-old artiste also took to Instagram to share his happiness with his fans and followers. Last March, Sufian’s engagement to actress Elfira Loy was called off just days before their planned wedding date. They got engaged on Oct 6 last year. Sufian received his Master’s Degree in Mass Communication scroll at the convocation ceremony held at UiTM’s Dewan Agong Tuanku Canselor in Shah Alam. Already been offered to pursue a doctorate locally, he does not plan to hit the books anytime soon. “I’ve already laid plans for my singing career, but I will eventually return to pursue my studies when the time is right,” he said.